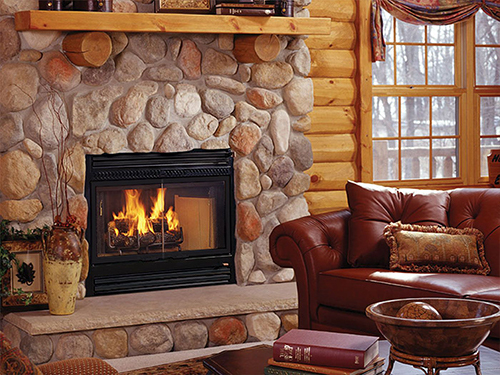 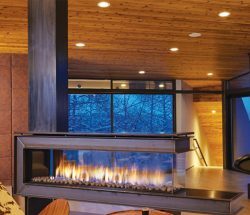 At Marcell’s Specialties Inc., we’re proud to be the premier provider of fireplaces to all of Wisconsin, with numerous options from some of the industry’s best name brands in stock. 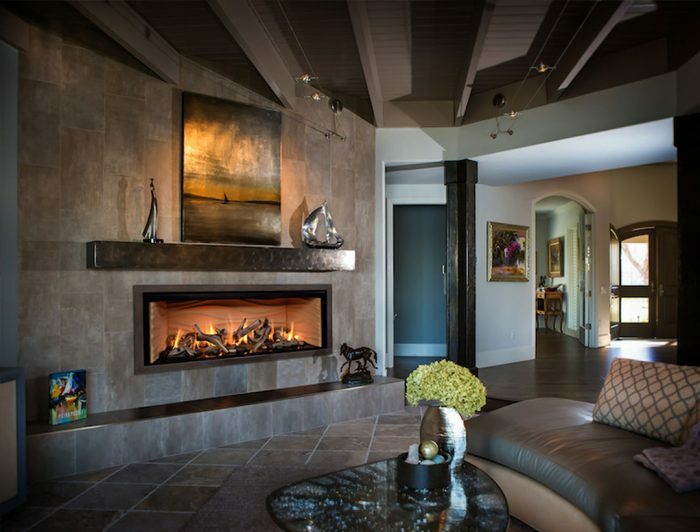 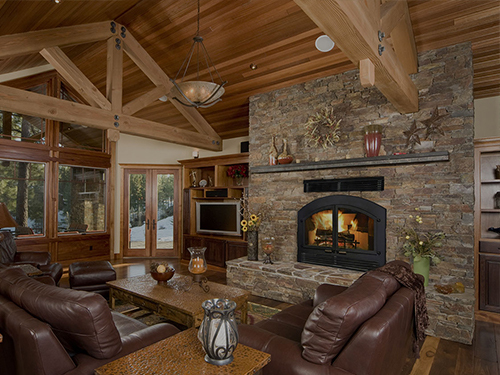 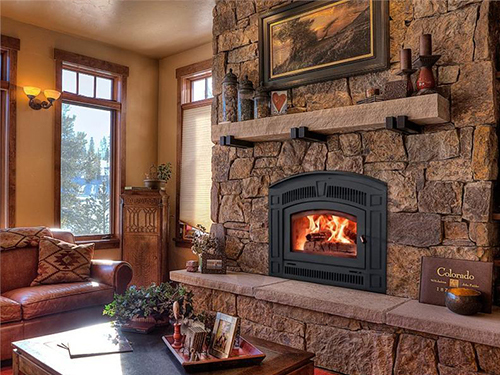 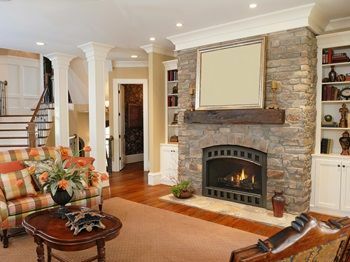 Whether you’re in the market for a simple electric insert or you’re seeking a luxury stone fireplace in Wausau, WI, we’re ready to help you make an investment you’ll enjoy for years to come. 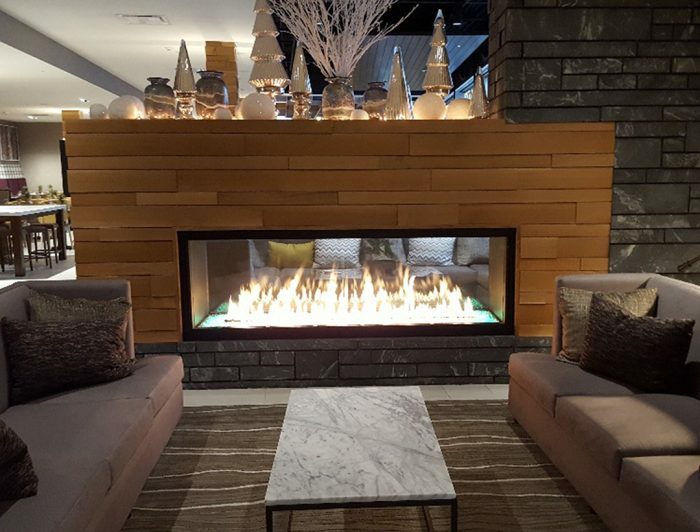 Among the many brands and options of fireplaces in our showroom and inventory, you’ll find specific styles to meet the needs of your home or business. 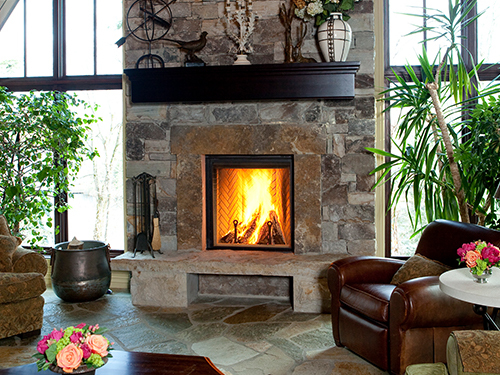 More specifically, we carry wood-burning, gas and electric fireplaces in Wausau, WI, with mantels made of stone, wood and other materials. 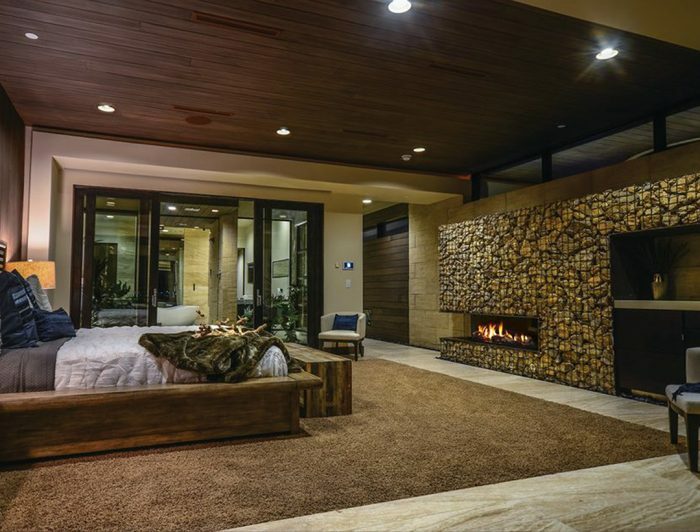 We’re certain you’ll find something that strikes you within the full gamut of options we offer and we take pride in connecting our customers to the models that will best suit their needs and wants. 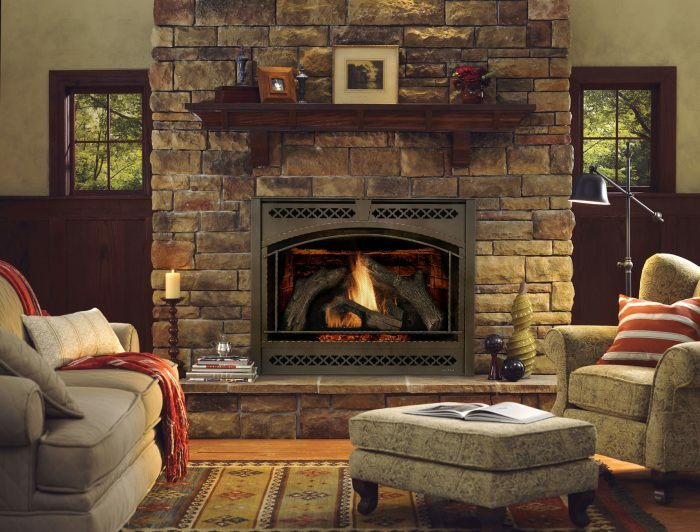 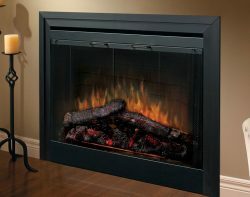 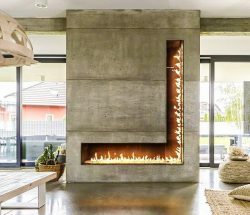 Whether you’re looking for something in particular or you want to understand more about the features and options available to you across fireplace brands and models, Marcell’s Specialties Inc. is ready to assist you. 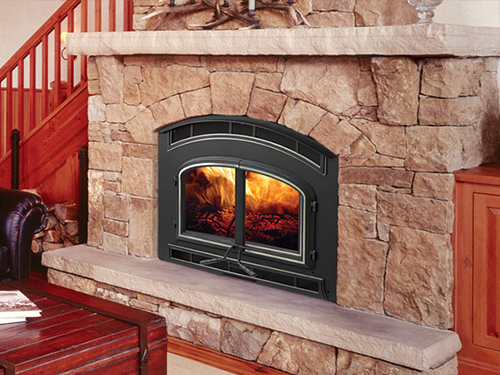 Stop by our showroom today or call us at 715-848-5194 to discuss the many options we have to offer you. 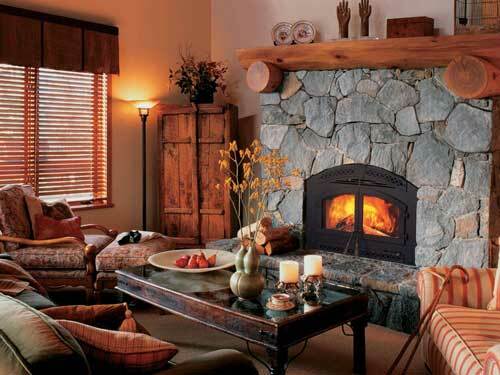 We’re also happy to make recommendations and answer any questions you may have.